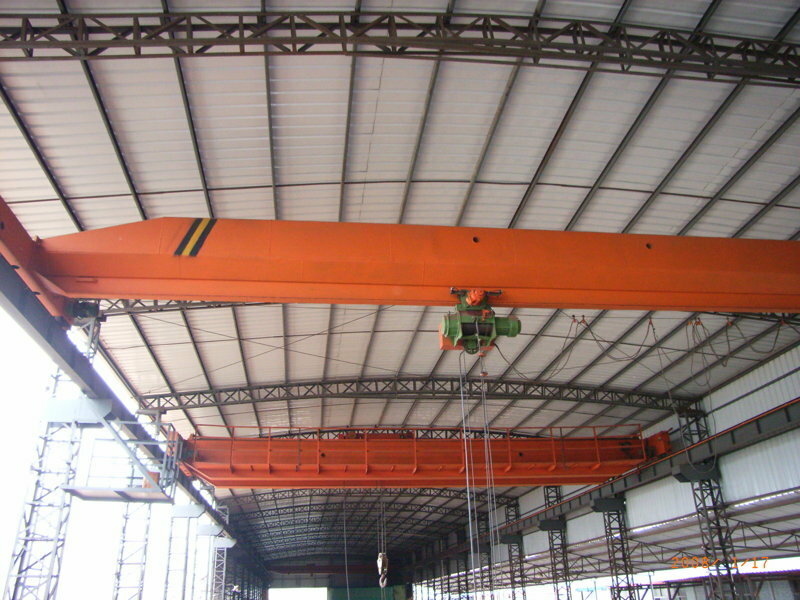 LDA Single Girder Overhead Crane - Henan Jinrui Machinery Co., Ltd. 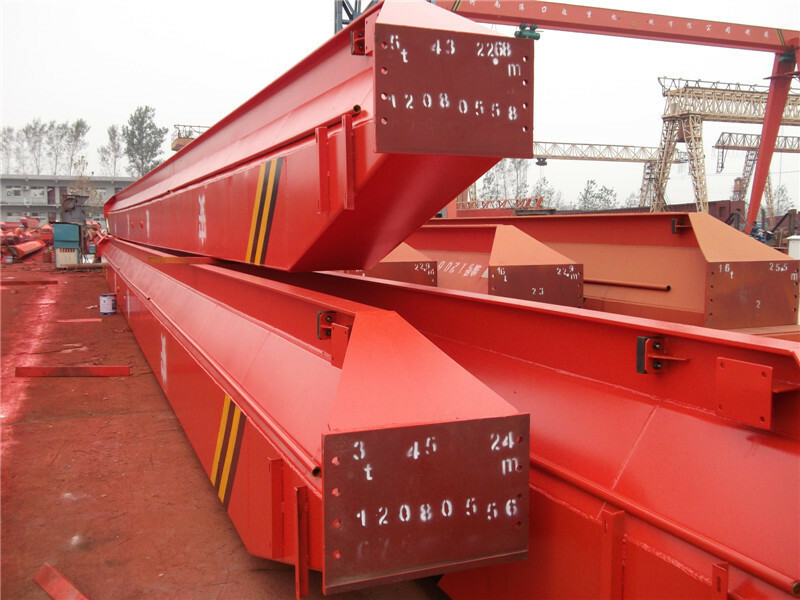 Single girder overhead crane also called single beam bridge crane, it is characterized by more reasonable structure and higher strength steel as a whole. Used together with CD1, MD1 model electric hoist as a complete set. 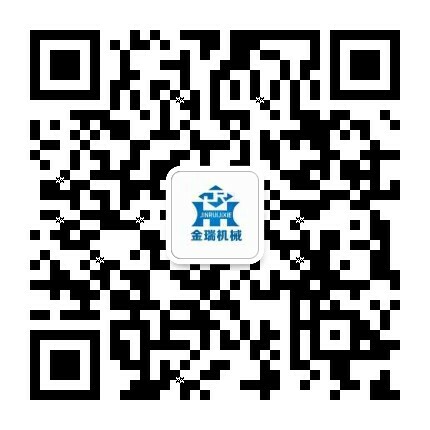 The operation mode has the ground cable handle, ground wireless remote control, operation and the two mode of operation and driving. 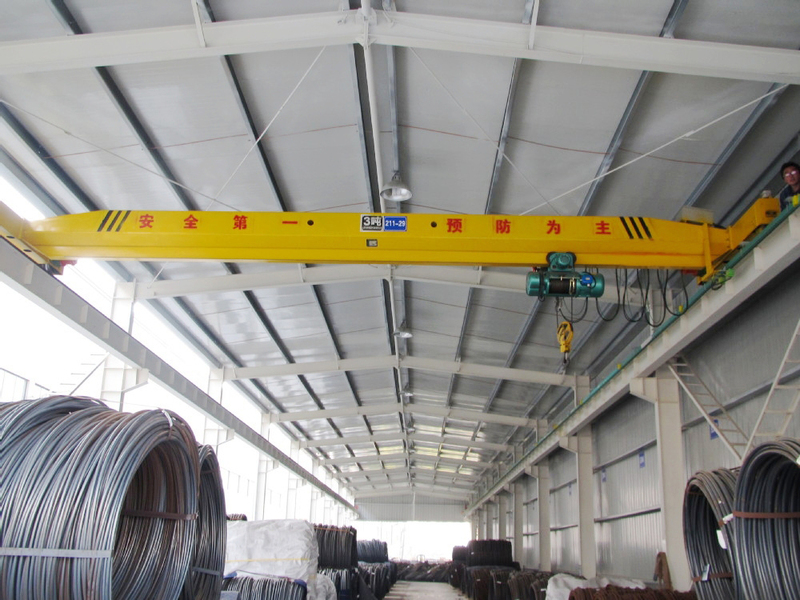 LDA Single Girder Overhead Crane is widely used for material lifting in many industries, manufacturing workshop, mold inject workshop, machining workshop and so on. But the crane is forbidden to work in the Inflammable, explosive and corrosion environment. 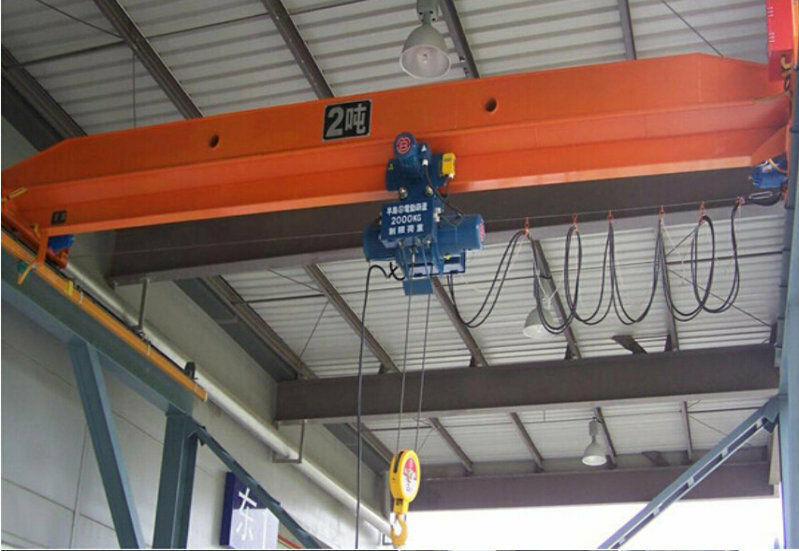 All parts of the crane are manufactured in our factory, the installation, commissioning, and passed the hanging weight test. Then transport the whole or split by the customer request.